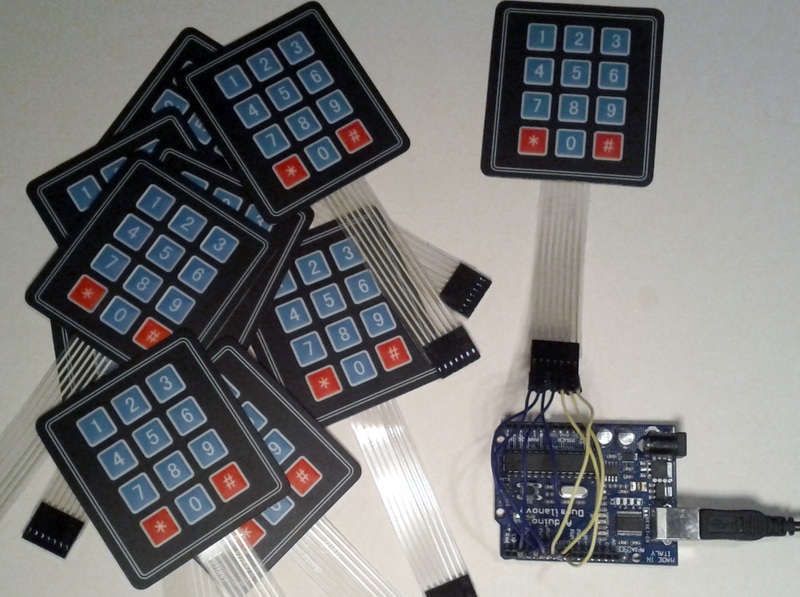 I just received a package of 10 flexible keypads I bought on eBay for 15.88$, shipping included. 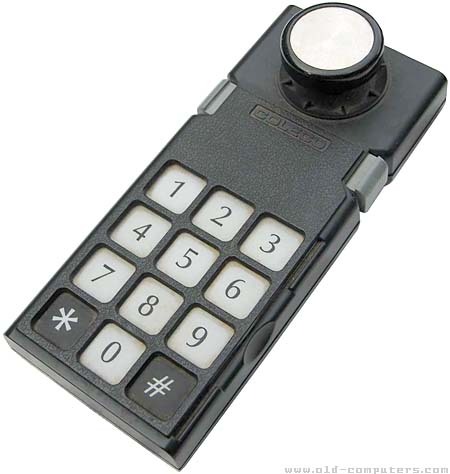 Having a keypad in your project opens so many possibilities, at 1.59$ each I think it’s a deal! I found a keypad library for Arduino on the Arduino Playground. I made some minor modifications to the sample code they provide on that page. I changed the order of the rowPins and colPins arrays to match the order of the pins on my keypad. I also had to switch the # and the * to match my keypad. There is however a bad side to this type of keypad … the number of pins required. This is a matrix type keypad that requires 7 IOs to run. For many projects, finding 7 IOs is simply not possible. There are two solutions to this problem. 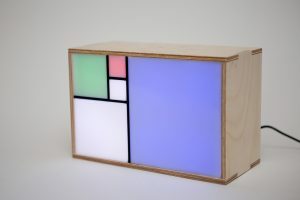 The most simple and most expensive one is to switch to the Arduino Mega. The cheap but more complex solution would be to use an IO port extender like the MCP23008. Ah ah ah … Man, c’est une excellente idée!